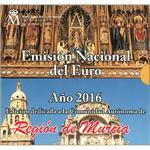 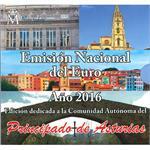 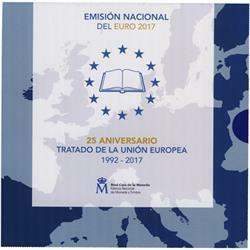 This official coin set from Spain contains the eight standard circulating issues in the euro range, as well as the commemorative €2 "Spanish World Heritage - Santa Maria del Naranco" in Brilliant Uncirculated quality. 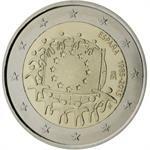 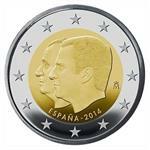 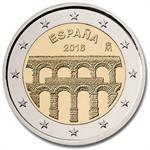 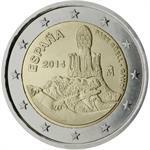 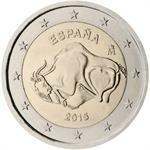 The one and two euro coins carry the portrait of the new King Felipe VI for the third time. 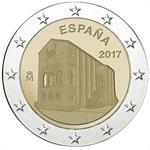 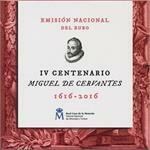 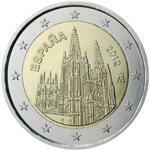 The remaining three smaller denominations include a depiction of the Cathedral of Santiago de Compostela and the three middle values of 10, 20 and 50 cents include the portrait of Miguel de Cervantes. 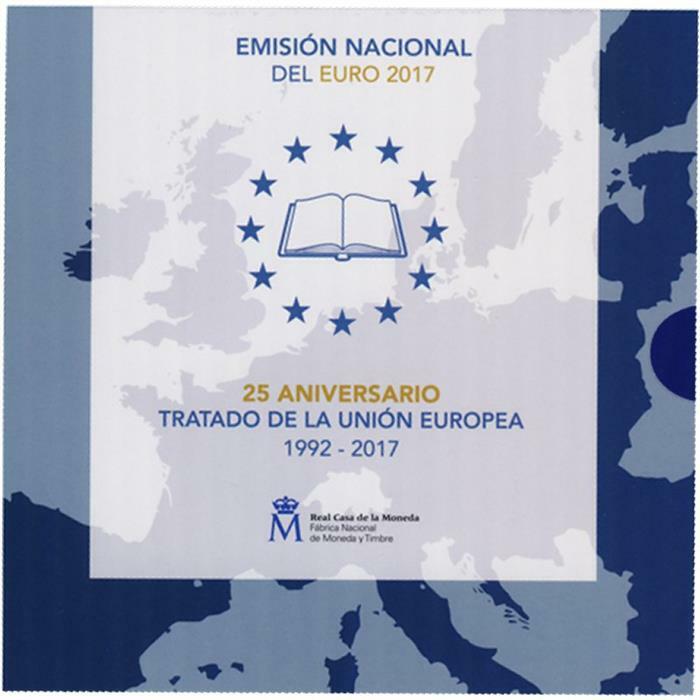 The illustrated folder honors the 25th anniversary of the Maastricht Treaty.